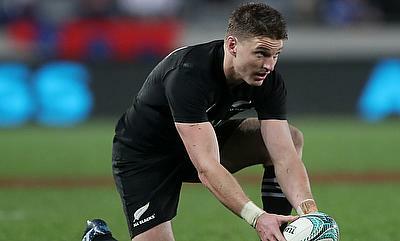 Chiefs fullback Damian Mckenzie is set to miss the World Cup in Japan later this year after he ruptured his ACL during the recently concluded Super Rugby clash against Chiefs that was played at FMG Stadium Waikato on Saturday. 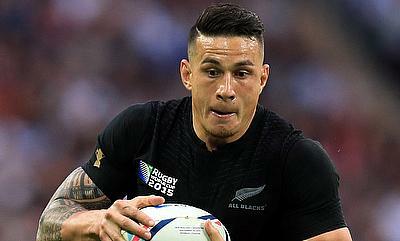 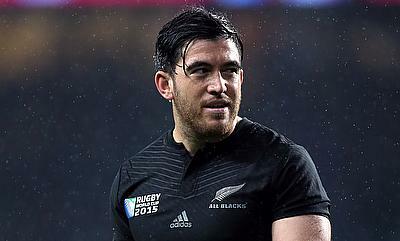 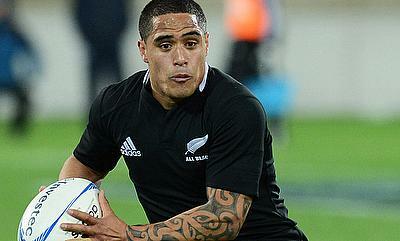 All Blacks scrum-half Aaron Smith has pledged his immediate future with New Zealand Rugby after signing a new two-year deal. 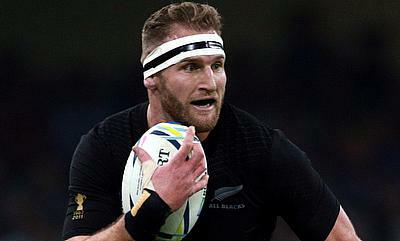 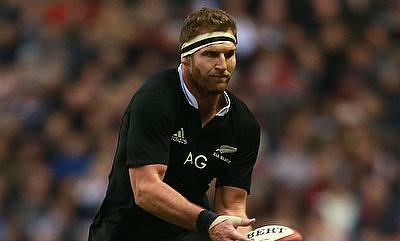 New Zealand captain Kieran Read has announced that he will quit international rugby at the end of the 2019 World Cup later this year in Japan. 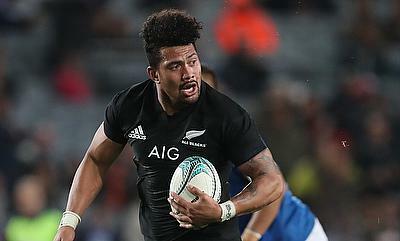 Hurricanes back-row Ardie Savea has committed his future to New Zealand Rugby and the Super Rugby club after signing a new deal until 2021. 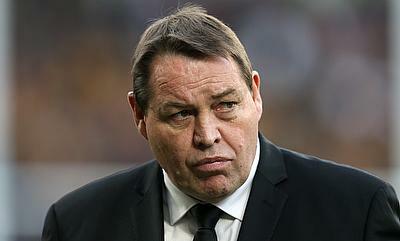 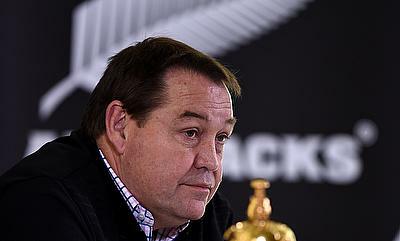 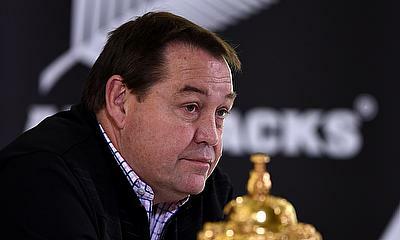 New Zealand head coach Steve Hansen has confirmed that he will step down from his role with the All Blacks after the 2019 World Cup. 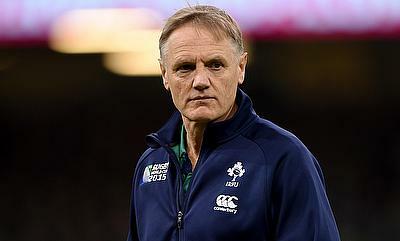 New Zealand Rugby chief executive Steve Tew revealed that current Ireland head coach Joe Schmidt turned down an offer to be part of All Blacks backroom staff last year. 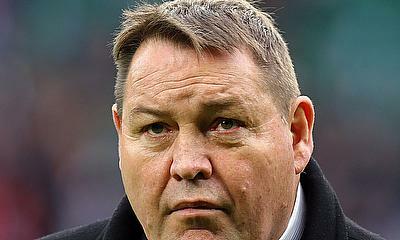 Crusaders head coach Scott Robertson has expressed interest on taking in charge of New Zealand as Steve Hansen is expected to make a decision on his future at end of year. 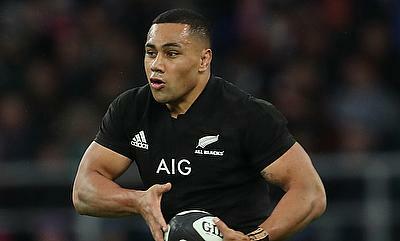 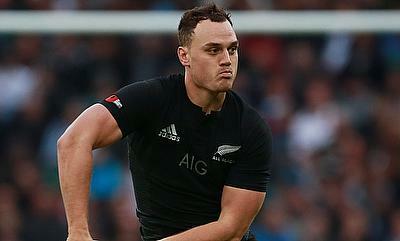 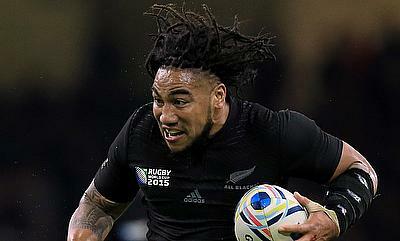 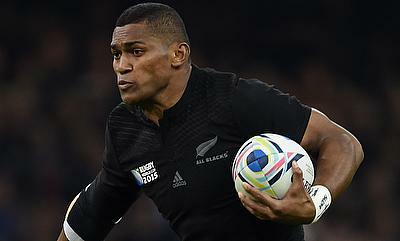 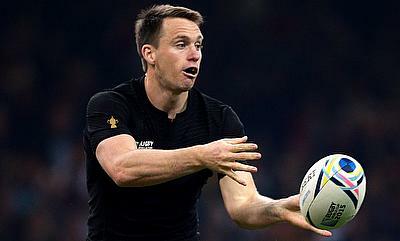 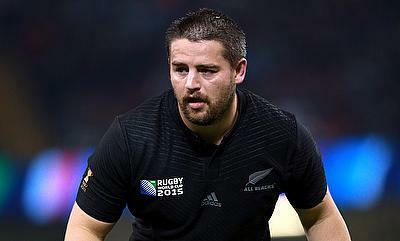 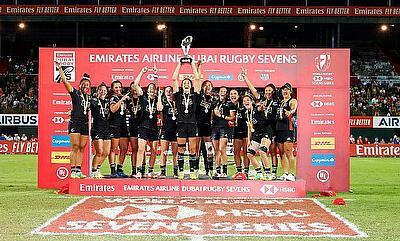 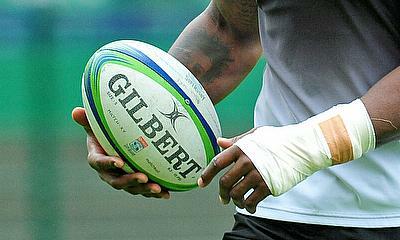 New Zealand ensured they finished their European trip on a high as they trounced Italy 3-66 at Stadio Olimpico on Saturday.